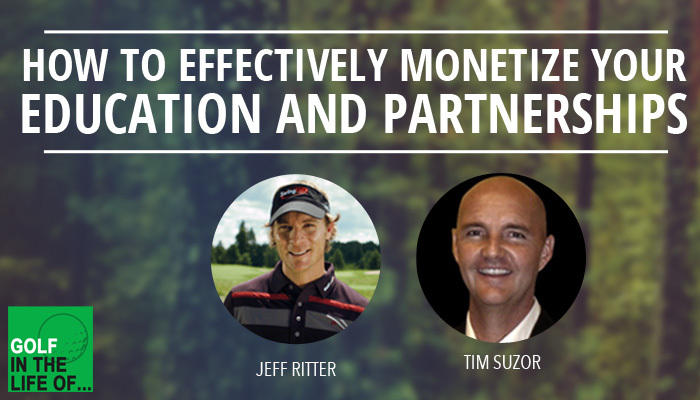 I’m excited to launch a brand new project here on Golf in the Life of. 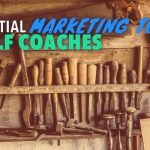 It’s something that you (the golf instructor) will find interesting but can hopefully help you to educate your students. 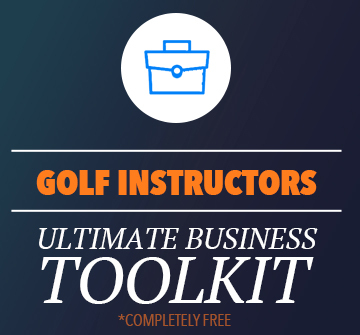 Giving them a resource to learn about golf science in an entertaining and practical manner. 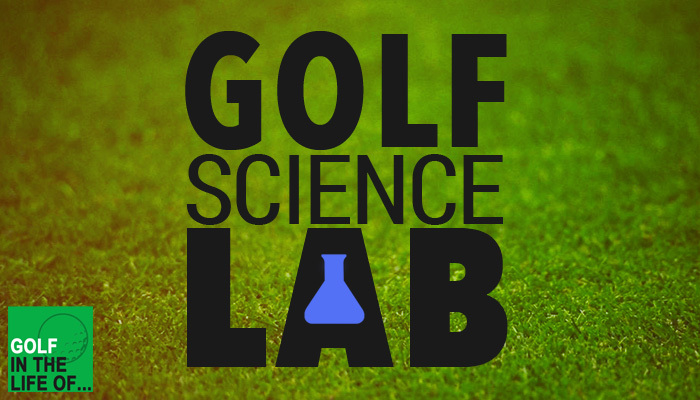 Make sure to go over to golfsciencelab.com and you can check out an extensive post and the entire project. 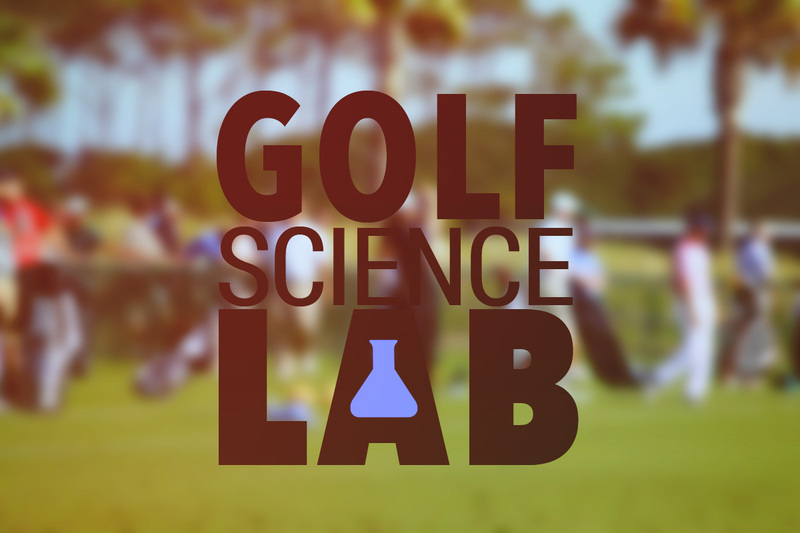 There are to many misconceptions about what is actually going on in golf science. 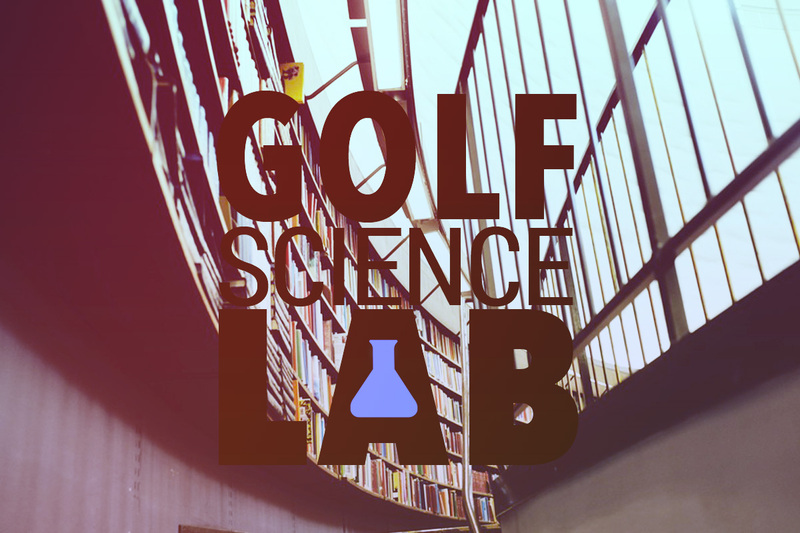 The Golf Science Lab is going to document what’s going on in an interesting and entertaining way. Keeping it practical for both instructors and students.